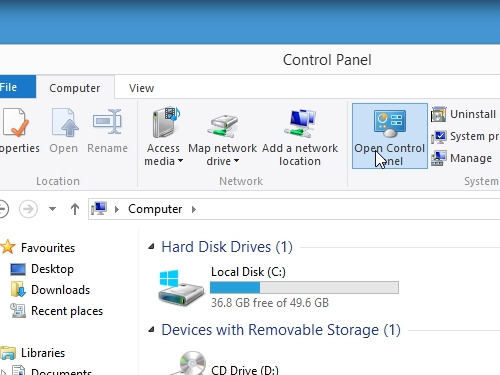 In this video tutorial we will show you how to install a Driver on Windows 8. 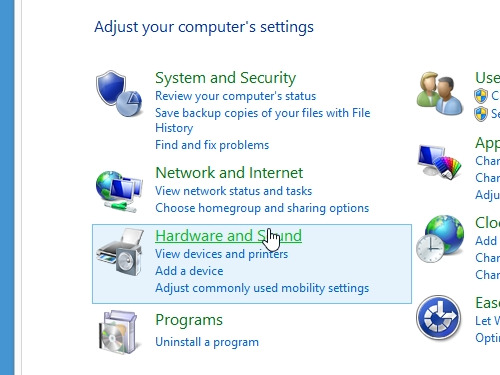 In order to install a Driver on Windows 8, go to “Control panel”. 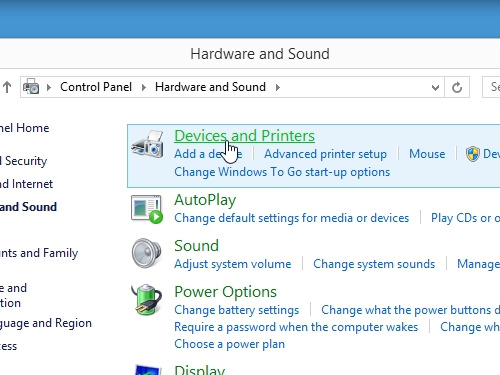 In next window choose a device you want to install or reinstall. Right-click on it and select “Properties”. 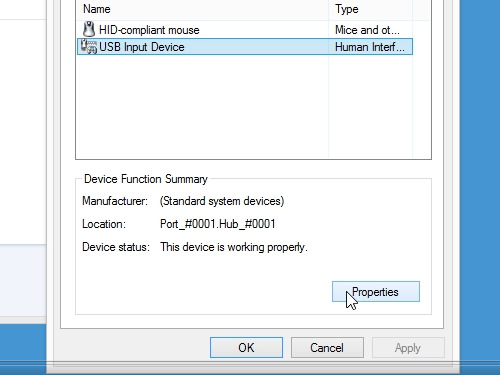 In appeared window choose “Hardware” tab and then press “Properties”. In the new window select “change settings”. In the following window select “Driver” tab. Click on “Update driver”. In the appeared window choose “Browse my computer for driver software”. In the next window click on “Let me pick from a list of device drivers on my computer”. Then check or uncheck “Show compatible hardware”. 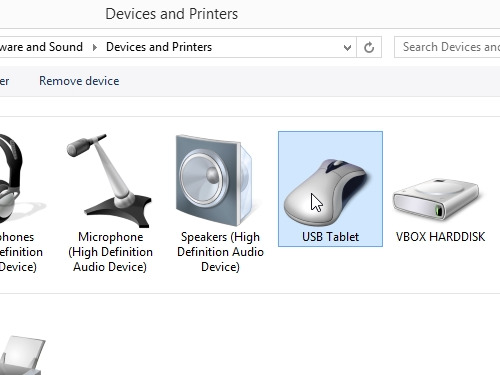 If you uncheck this option, you can select a hardware device from the list and click on “Next”. If you see the warning, click “Yes”. When the installation process is complete, close the installation window. Now your driver is installed.